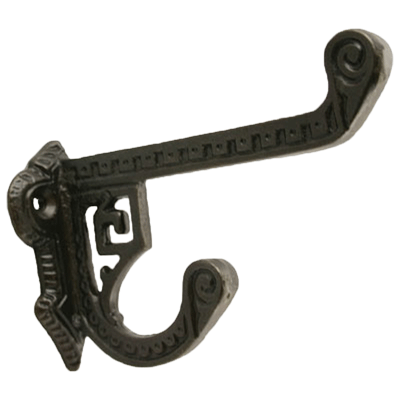 Fine quality cast iron hook with a vintage iron finish. 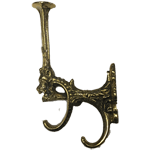 This vintage coat hook has an inlaid Eastlake design and will bring style and beauty to any decor. 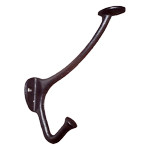 Package contains one hook with mounting screws. Item ships same or next business day.